With only twelve years of age, Victor Arroyo, heard his gandfather, called Santiago, from the deathbed who commended his wineyards and two chesnut threes… The grandfather words were marked by fire in the young boy with a hyper developed sense of duty so he didn´t hesitate to do the task a dream, a reality and by the end his mission. Víctor Arroyo, went through to a lot of different important positions, like as President of the Bierzo Designacion of Origin Regulator Board as a city councilman on the Town Council or President of the Grouping of Municipalities of Ponferrada, he is the same as he was years ago. Are his handsteh the same that yet being collecting the grapes in the time of the grape harvest, pruning the grapewines of even driving the tractor... and, at the same time, they are signing commercial agreements across the world. 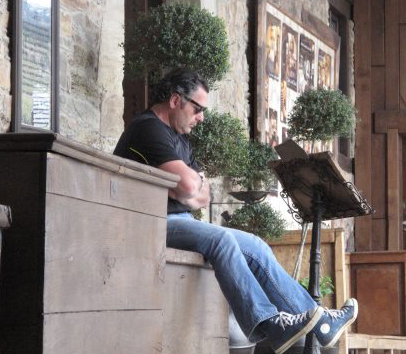 This humble winemaker, far from presume about all his achievements, that are dated and signed with his handprint in the Bierzo´s land, keeps enjoying of the good times which give to yourself work in the field you love. 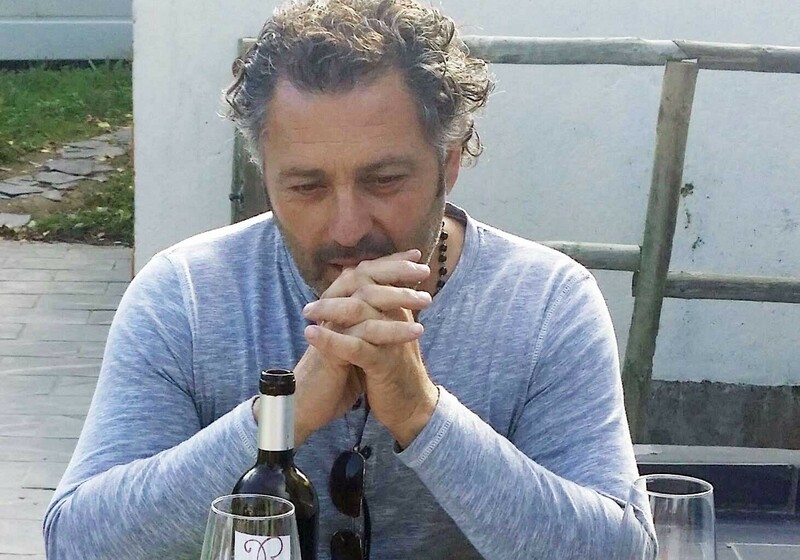 Víctor is an unusual winemaker who is worth knowing to understand better the art of his wines. Different and resilient as the Mencía is, he has got the sap of grapevines flowing through his veins.